I was recently walking the streets of Soho and stumbled upon an Aesop boutique. 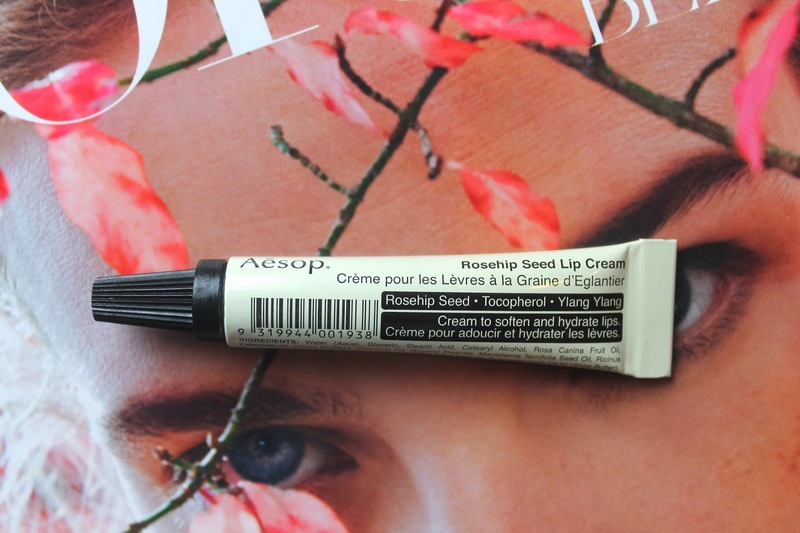 I immediately entered with one thing in mind, the Rosehip Seed Lip Cream ($15). I have seen a lot of the people I follow on Instagram use it. So, it had to be mine. This lip cream is light weight and formulated for delicate and sensitive lips. 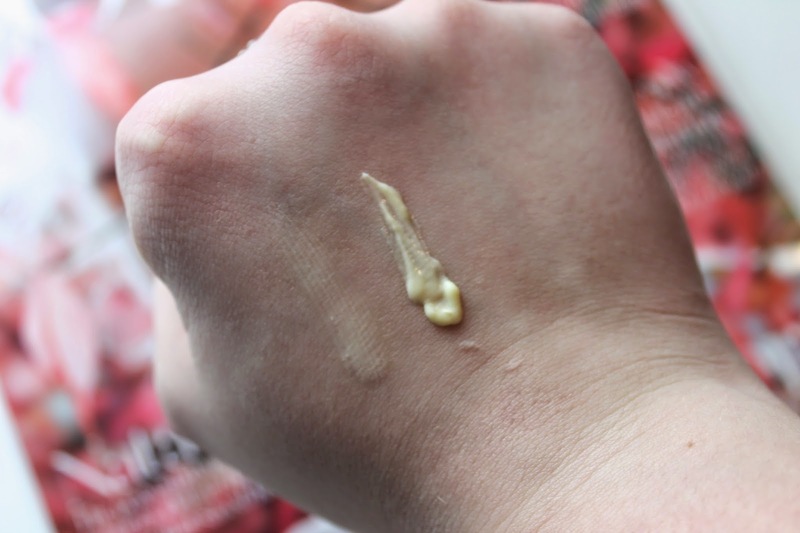 It has vitamin e which helps replenish moisture and soften lips. It is very different then anything I have in my collection. This actually soaks into my lips and doesn’t just sit on the surface. I have used this for several days now and I can feel the difference in my lips. They aren’t as dry as usual. With this crazy winter going on this is a god send. 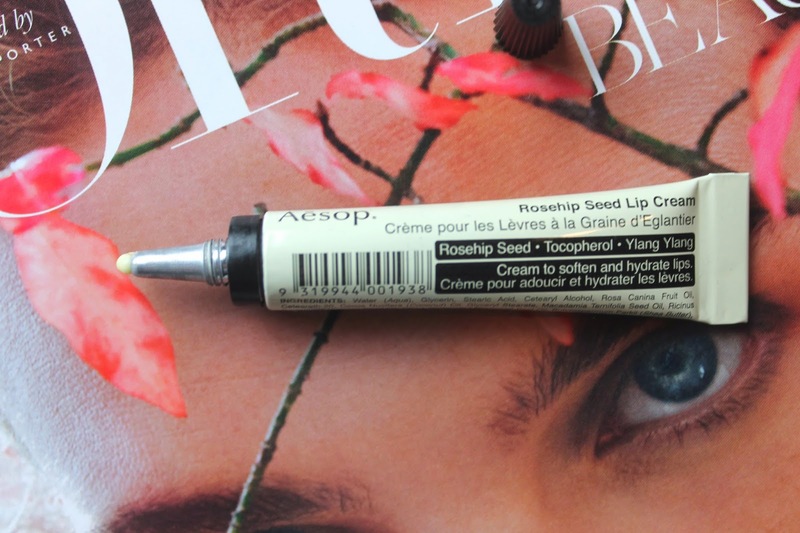 Have you tried anything from Aesop ?? What did you think ? ?